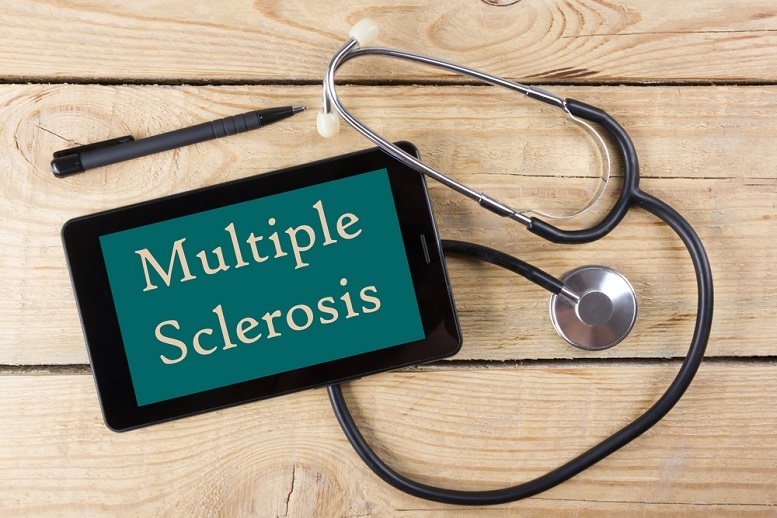 There are several medications and drugs available to help manage the symptoms associated with Multiple Sclerosis. 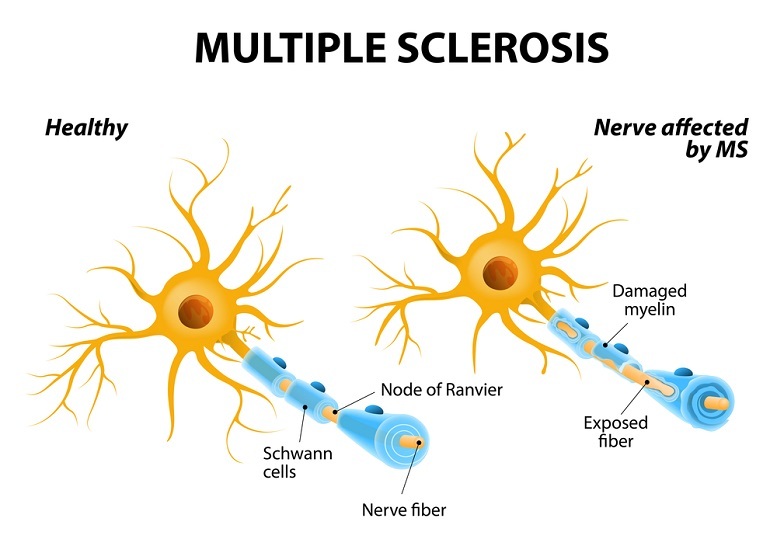 Multiple Sclerosis drug is used to manage different symptoms or relapses associated with the autoimmune disease. 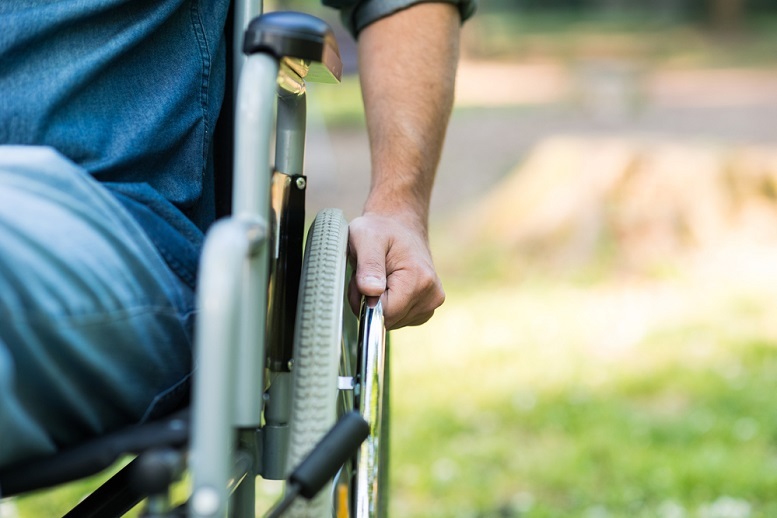 It is important to talk with your doctor or a professional healthcare provider before you decide to take any medication in regards to your case of Multiple Sclerosis. He or she will be able to assess and provide you with the best option to manage your condition. Medications to help modify your case of multiple sclerosis can come in the form of injections, oral medications, or infused medications. Injectable medications include Avonex (interferon beta-1a), Betaseron (interferon beta-1b), Copaxone (glatiramer acetate), Extavia (interferon beta-1b), Glatiramer Acetate Injection (glatiramer acetate – generic equivalent of Copaxone 20 mg and 40 mg doses), Glatopa (glatiramer acetate – generic equivalent of Copaxone 20mg and 40mg doses), Plegridy (peginterferon beta-1a), and Rebif (interferon beta-1a). Oral Multiple Sclerosis drugs and medications are Aubagio (teriflunomide), Gilenya (fingolimod), Tecfidera (dimethyl fumarate). Infusion medications include Lemtrada (alemtuzumab), Novantrone (mitoxantrone), Ocrevus (ocrelizumab), and Tysabri (natalizumab). Remember to seek medical attention as soon as possible if you believe you are having an allergic reaction or possible side effects in regards to the multiple sclerosis drug that you are taking. Medications and drugs are also available for treating symptoms associated with Multiple Sclerosis. Symptoms include bladder problems, fatigue, itching, pain, bowel dysfunction, dizziness, and walking difficulties. You can also take certain medications to help manage relapses of Multiple Sclerosis. These include High-dose intravenous Solu-Medrol® (methylprednisolone), High-dose oral Deltasone® (prednisone) and H.P. Acthar Gel (ACTH). Any medication that you take should be prescribed by a doctor and approved in your country by its official health authority, for example, the US Food and Drug Administration (FDA) or Health Canada.